16/1/2018 – South Korean car-sharing startup SoCar has successfully raised 50 billion won (about US$44 million) in a new funding round from four venture capital firms – KB Investment, Stonebridge Ventures, SoftBank Ventures, and Altos Ventures. The new investment comes less than a year after SoCar received an investment of US$57 million from local private equity firm IMM Private Equity in April 2018. The funds raised then were used for acquiring messenger app startup VCNC and launching van-sharing service Tada. 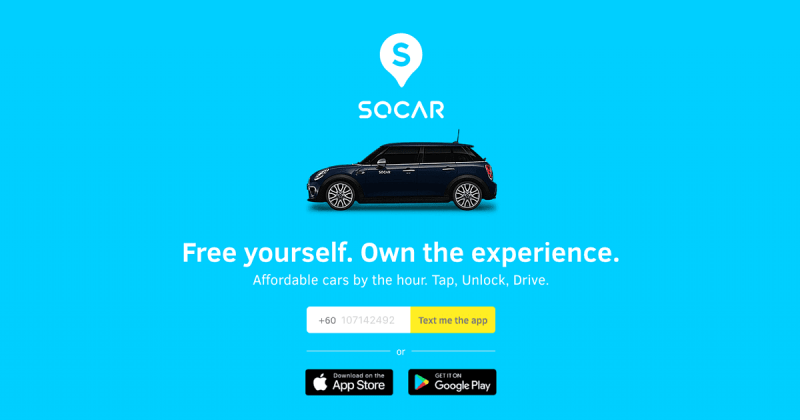 “SoCar and Tada are aimed at helping to increase convenience of users who don’t own cars,” said SoCar CEO Lee Jae-woong, adding that with the proceedings from this round, he aims to improve its mobility platform by catering to the different needs of users. The startup’s last publicly known funding was in 2015 when it raised an US$18 million round of financing led by Bain Capital. It later raised another US$56 million in November 2015. 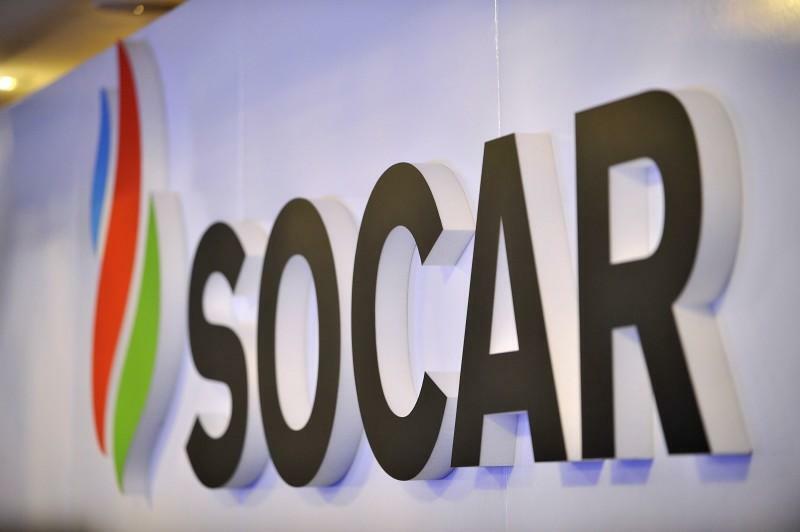 Founded in 2012, SoCar offers its services via a website and mobile app. It is the largest car-sharing startup in South Korea, boasting approximately 3,200 car rental zones, 11,000 vehicles and 4.5 million registered users. Its closest competitor, Greencar has around 2800 rental locations, 6000 vehicles and 2.5 million registered users. According to data compiled by statistic portal Statista, South Korea’s ride-hailing revenue is expected to hit US$528 million this year, with the market volume forecast to reach US$694 million by 2023. The country’s ride-hailing space offers huge potential as penetration remains low at 9.6%. Early in 2018, SoCar launched its services in Malaysia by establishing 120 zones with 240 cars in the country. This latest funding round brings the startup’s total funding to US$174.1 million across four rounds till date.